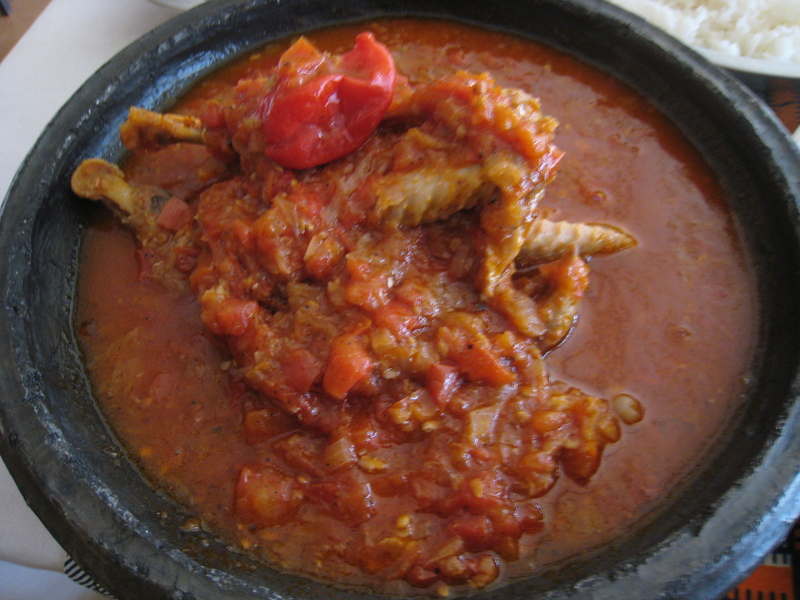 That’s what “Burkina Faso” means in one of the local languages. Cool, eh? 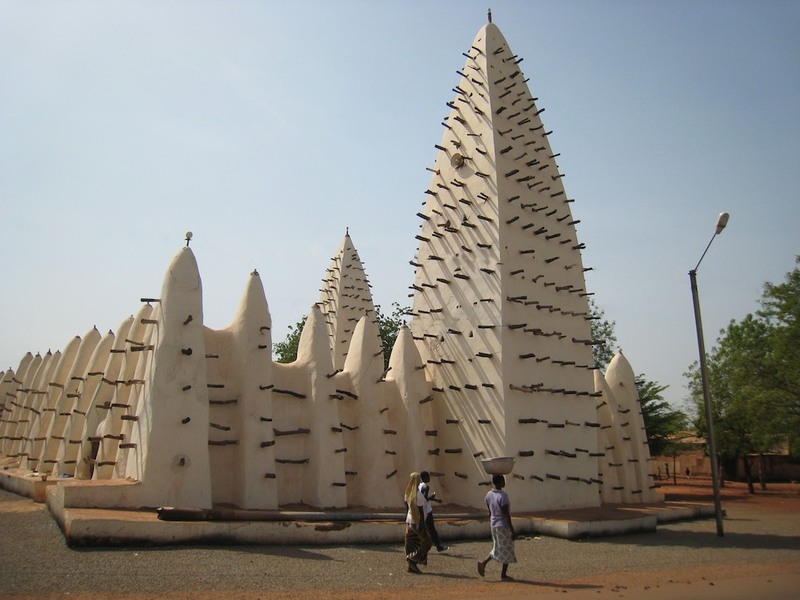 If you like that name, you will love the name of the capital city: Ouagadougou! (Did somebody buy too many vowels?). To pronouce this one, think “Wagadugu” with a long ‘a’ sound, as in “father”, and a long ‘u’ sound, as in “due.” You should try saying it with me one time, it’s super fun. Maybe you are in the office and people will hear you and think you’re nuts, but don’t worry about it. Ready? 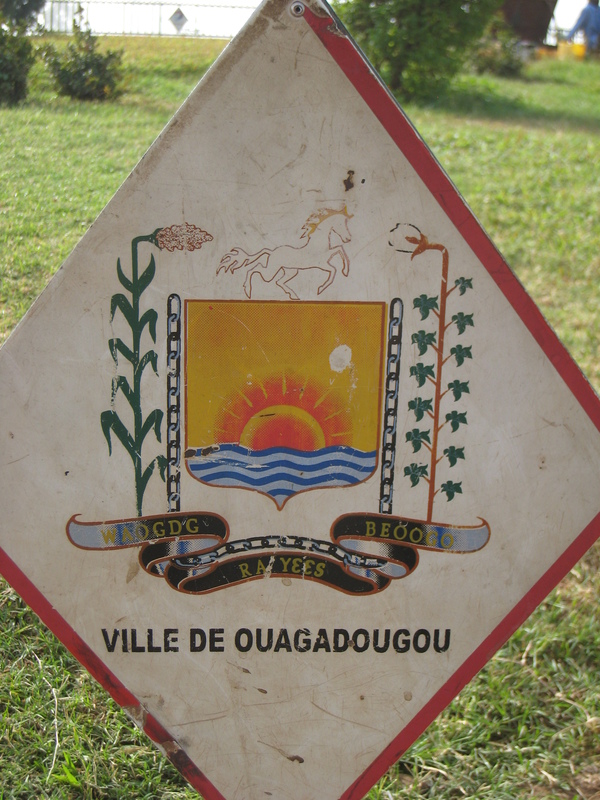 One, two, three… Ouagadougou. Ahh. Didn’t that just bring a smile to your face? It does for me, every time. Although people here generally speak their local language in the streets, the official language is French. So, most people in the cities speak it as a second language. And so do I. I am once again reminded how being able to speak one the local languages really makes travelling better. I was recently in the Middle East and Horn of Africa where I spoke none of the languages, and of course I got along just fine, but this is better. I can read the signs, read the menu, talk to anybody and everybody on the street (huge), get directions, etc. What else can I tell you about this country? Live music is big here. I watch a live concert every night and I love it. You should see these West African guys drumming, it’s crazy! Dancing is also big. For a few reasons, I stick out like a sore thumb on the dance floor here. One is that I’m a terrible dancer. I have been cutting a rug all over the planet, and I have yet to find a place where my moves are in. (Although this never stops me.) I don’t move my hips enough in Latin America, don’t shake my shoulders fast enough in Ethiopia, and now I have no rythm in West Africa. I can’t win. Btw, it’s hot here. Damn hot. It’s 42 degrees (108 for my farenheit-inclined friends) and I’m slowly melting. To combat this, I am hitting the ice cream — hard. Several times per day. I don’t know the owner of the local ice cream shop, but I’m pretty sure I am putting his kids through college. In the foreground an African woman is walking with who-knows-what-all on her head, as is common here. The women balance impossible loads on their heads… and can still look both ways before crossing the street. That’s all from Burkina Faso. I’m going West.